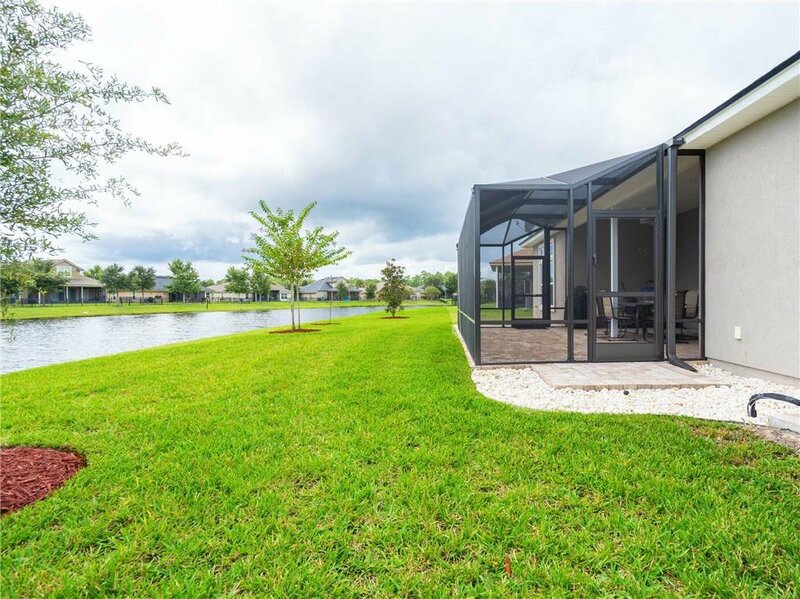 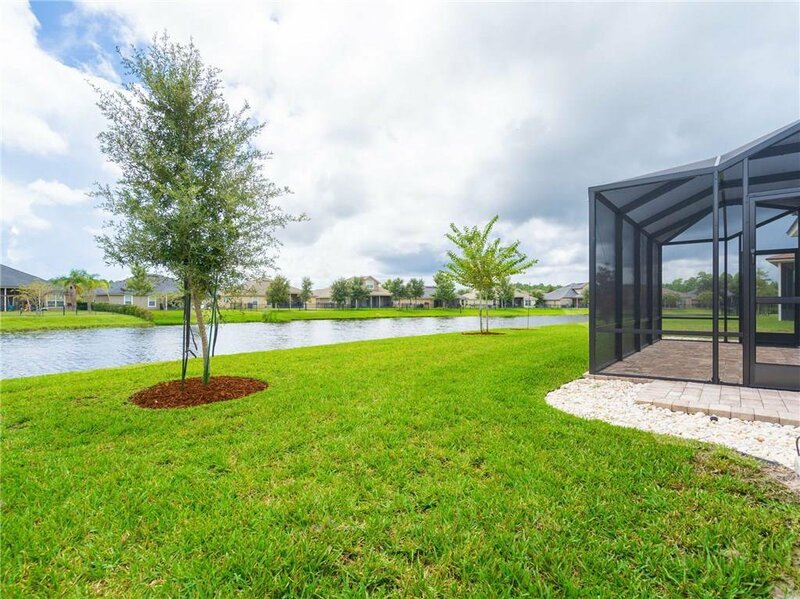 STUNNING WATERFRONT HOME THAT SHOWS LIKE A MODEL!! 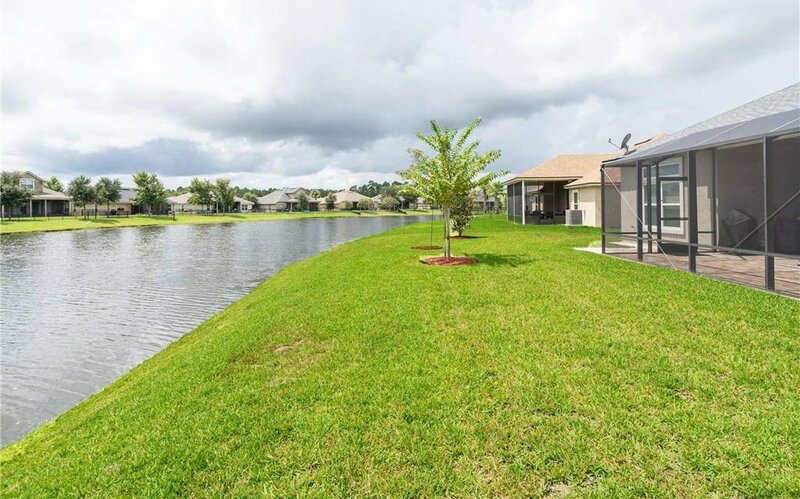 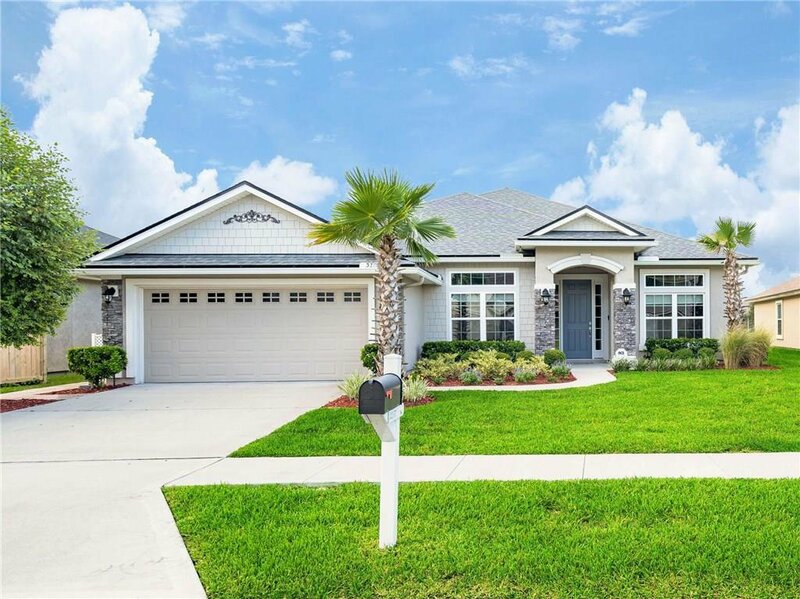 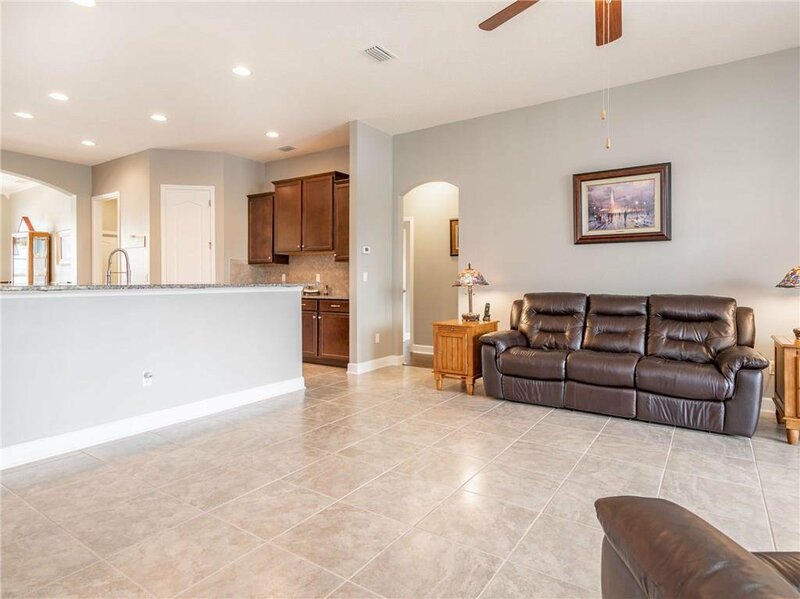 This floor plan features 4 bedrooms, 3 bathrooms, 2521 sq ft and is located in desirable Flora Parke. 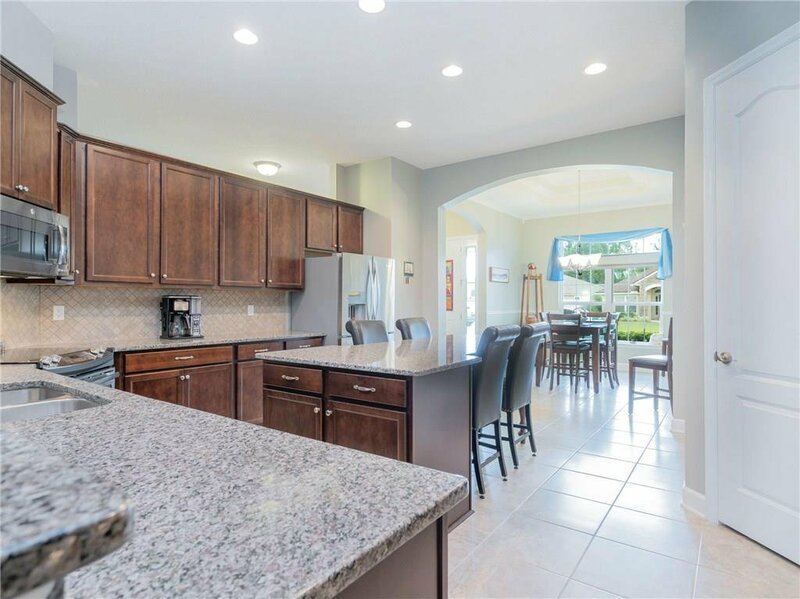 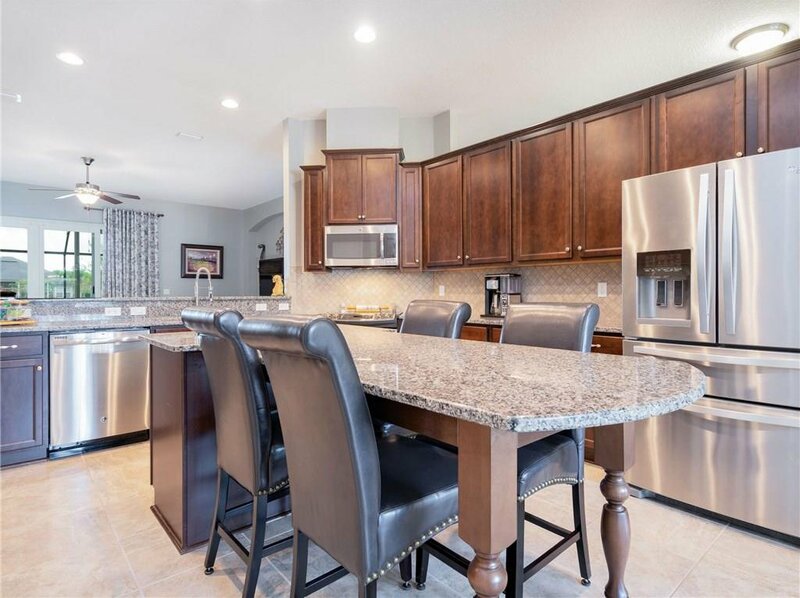 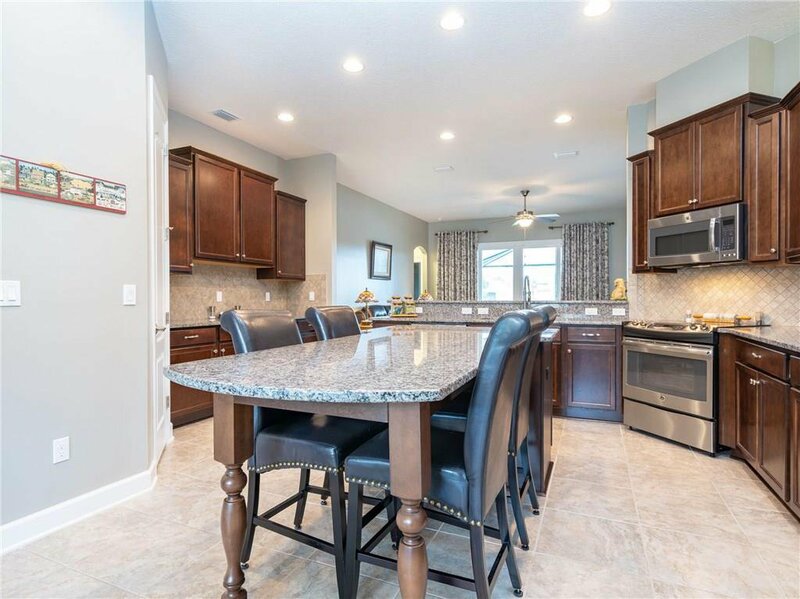 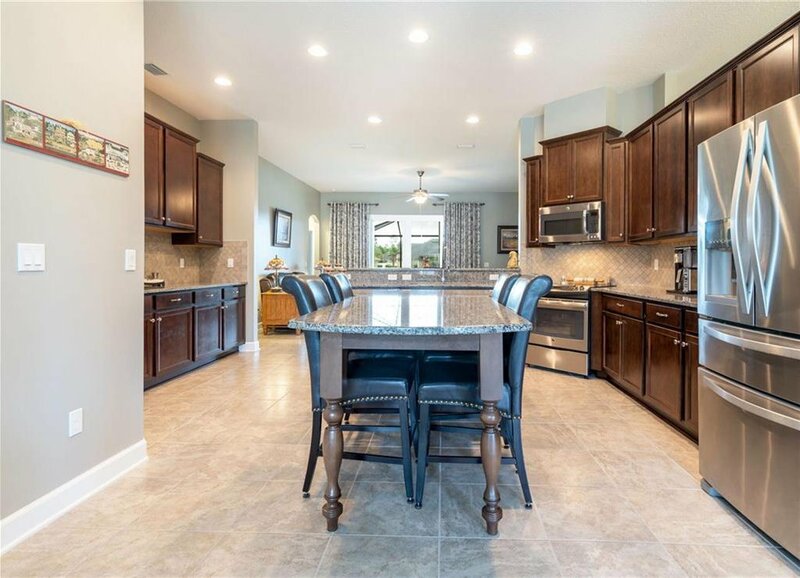 The kitchen features stainless steel appliances, grey granite counter tops, 42 inch dark wood cabinetry, a walk in pantry and custom back splash. 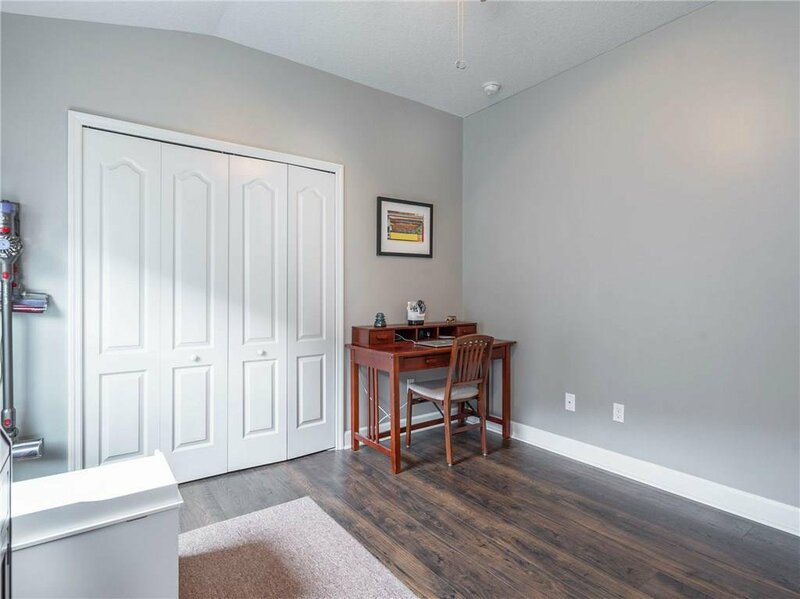 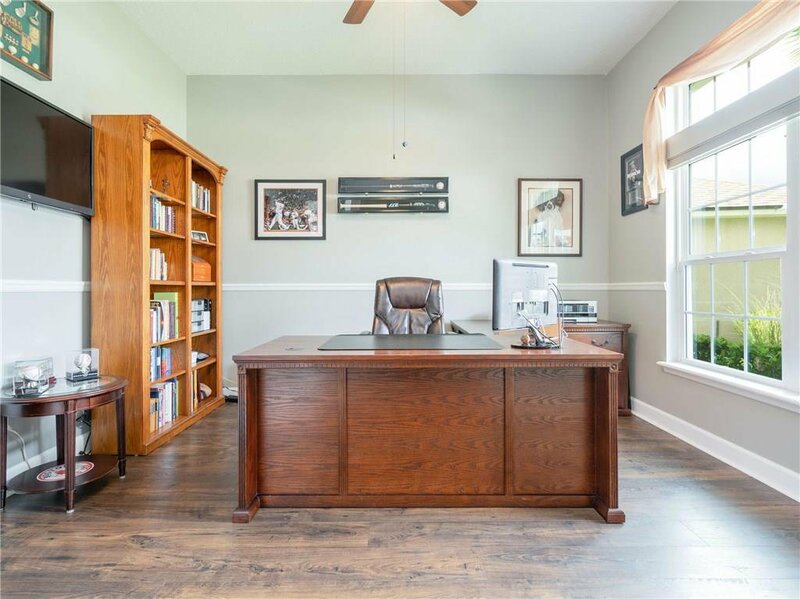 The spacious office features french doors and wood flooring. 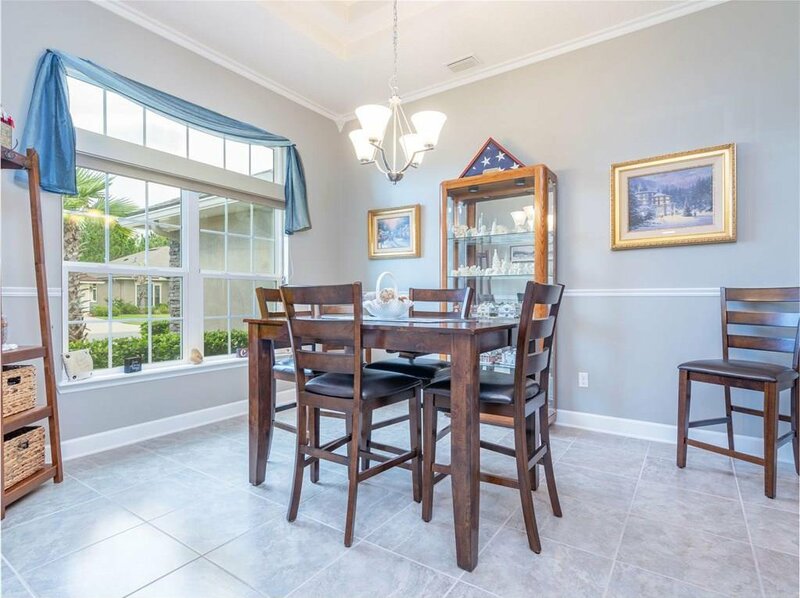 The grand dining room features tray ceilings and custom moldings. 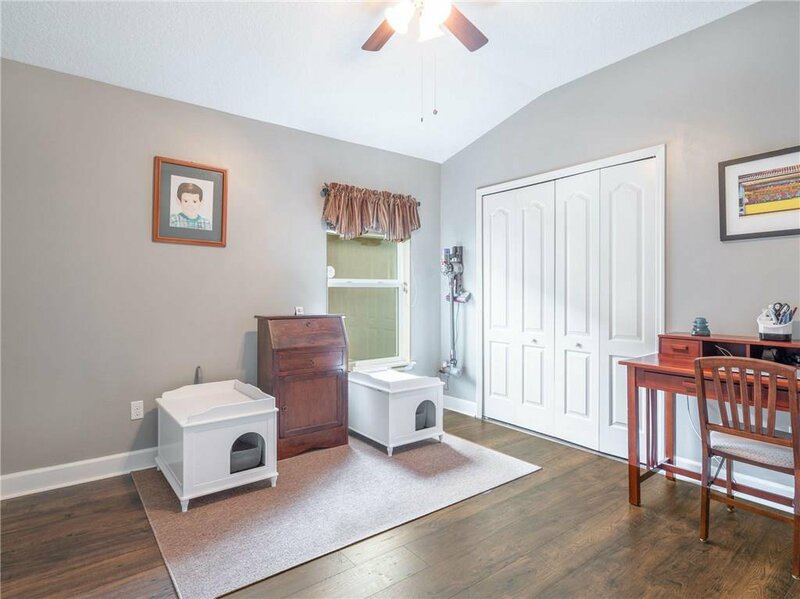 The luxurious master has his & her closets, a tray ceiling and upgraded flooring. 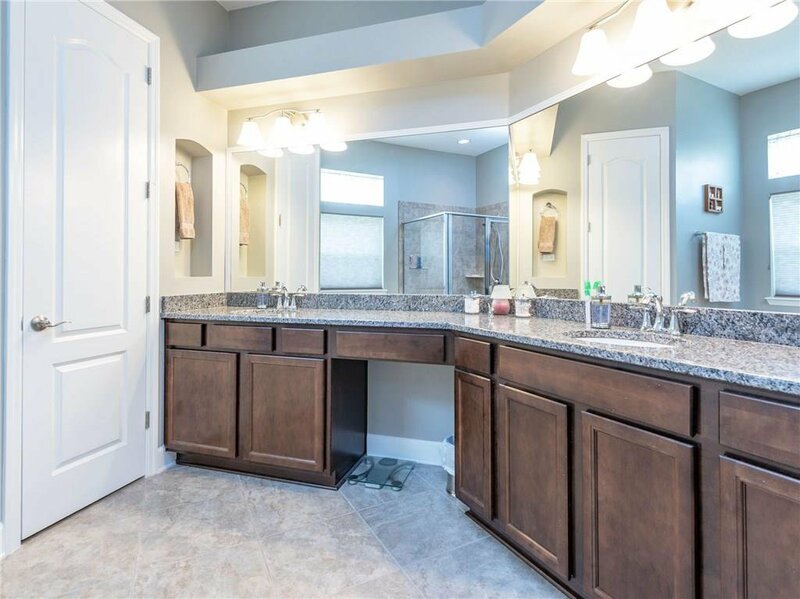 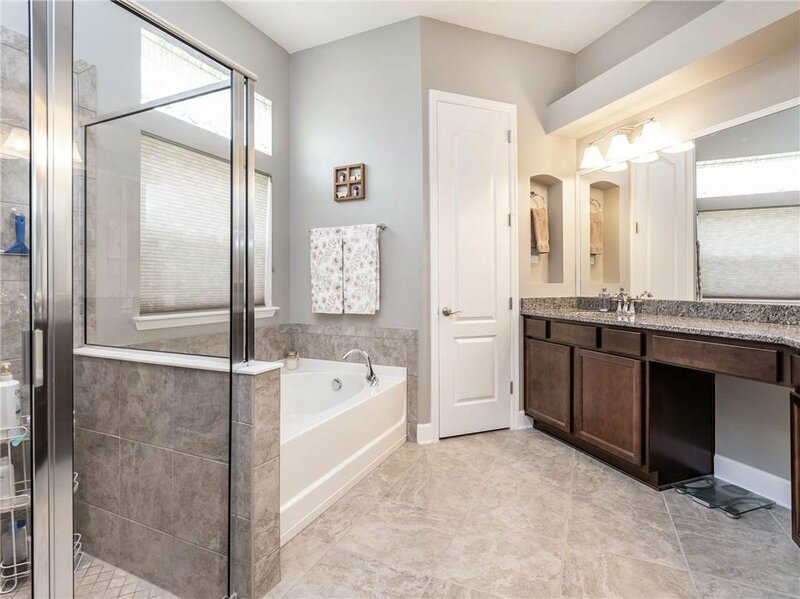 The spa-like master bath boasts a walk in shower, soaking tub, and a double vanity. 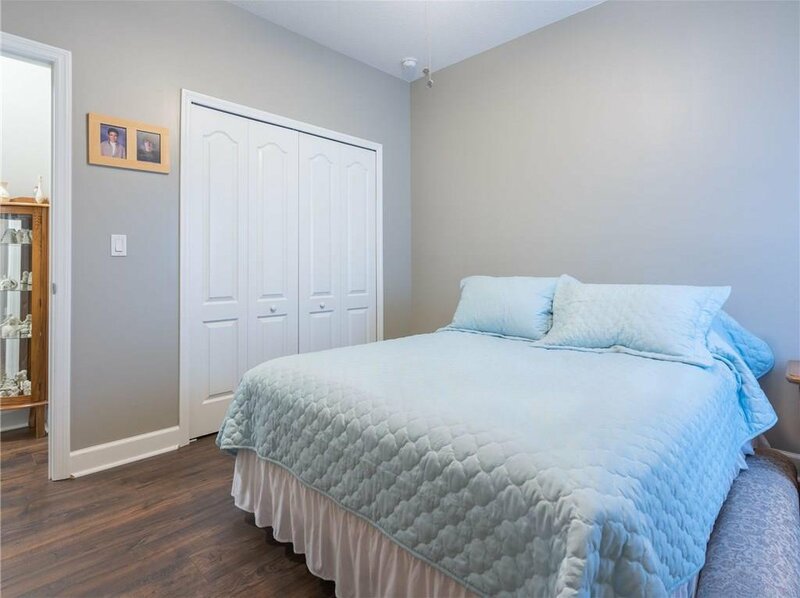 The split bedroom plan features spacious bedrooms and a MOTHER IN-LAW-SUITE. 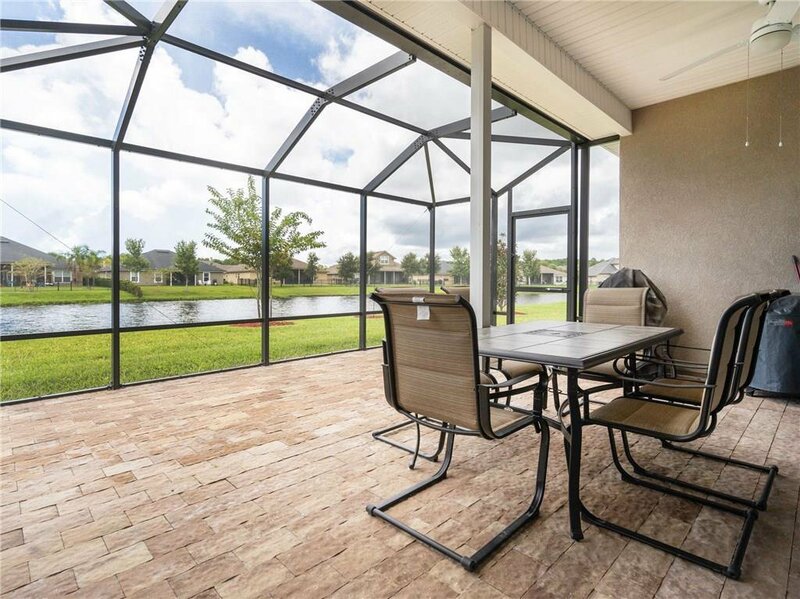 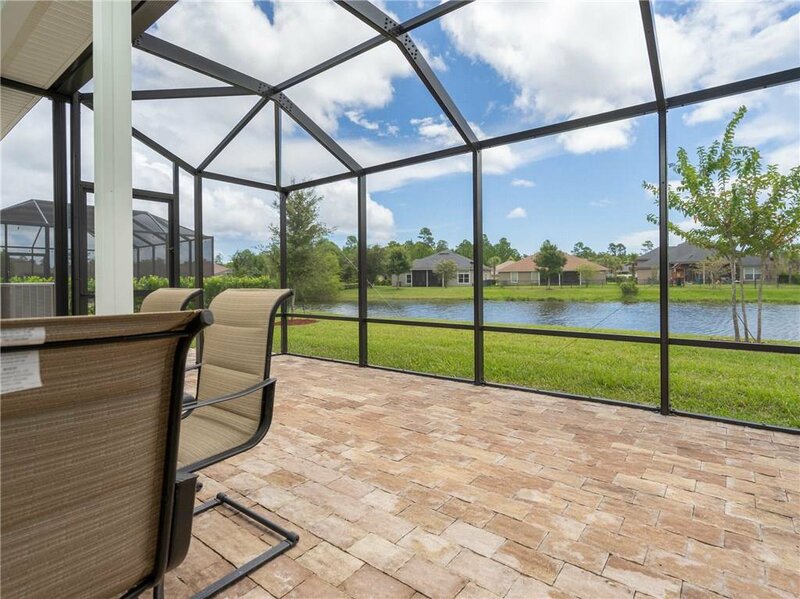 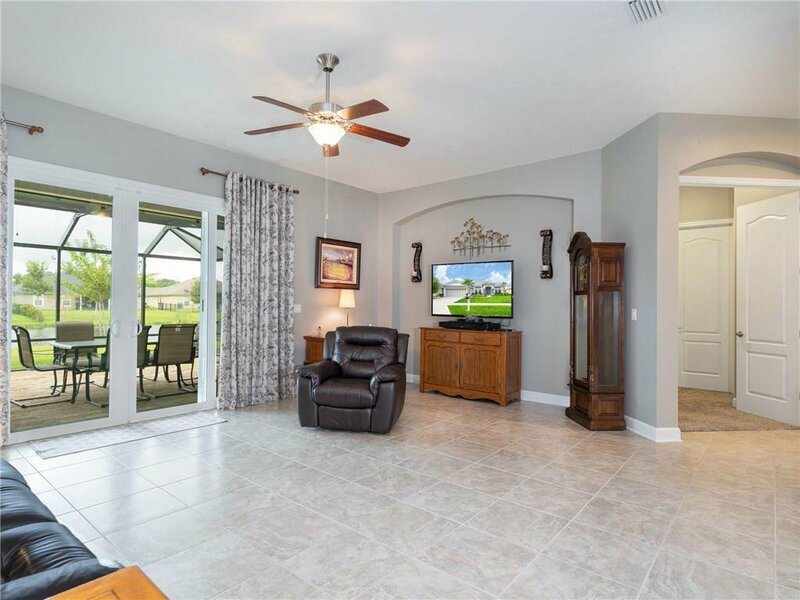 The oversized great room features large sliders that lead out to the EXTENDED paver lanai with views of the LAKE. 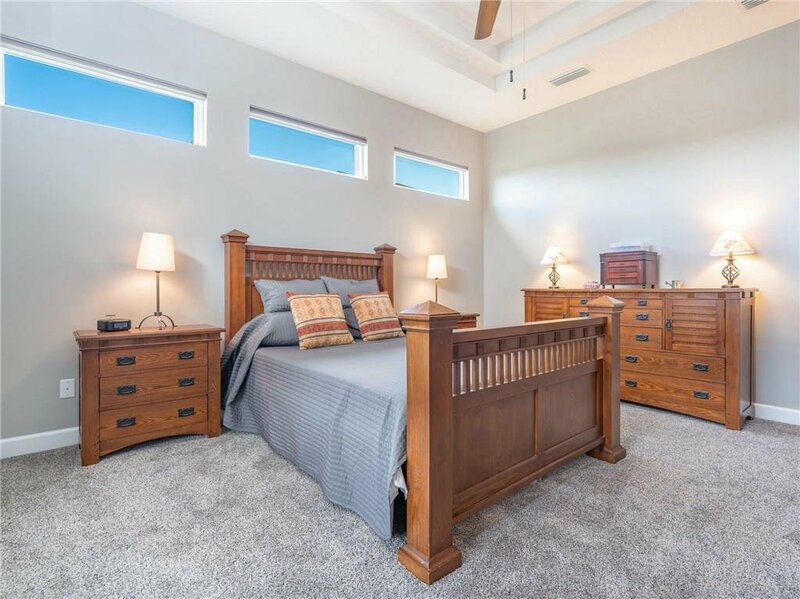 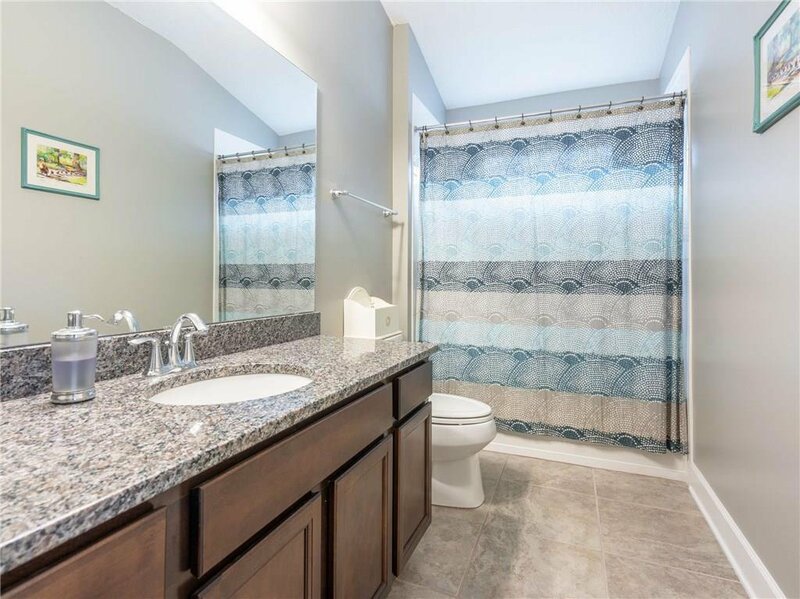 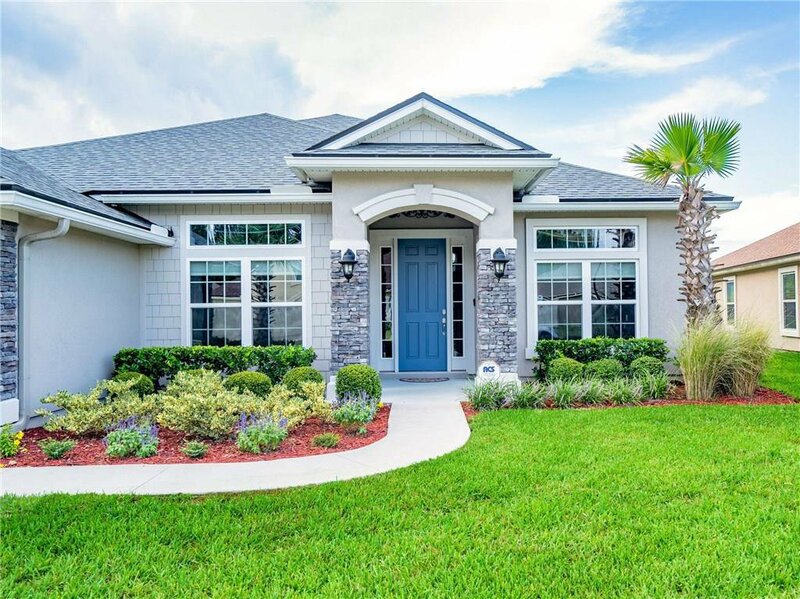 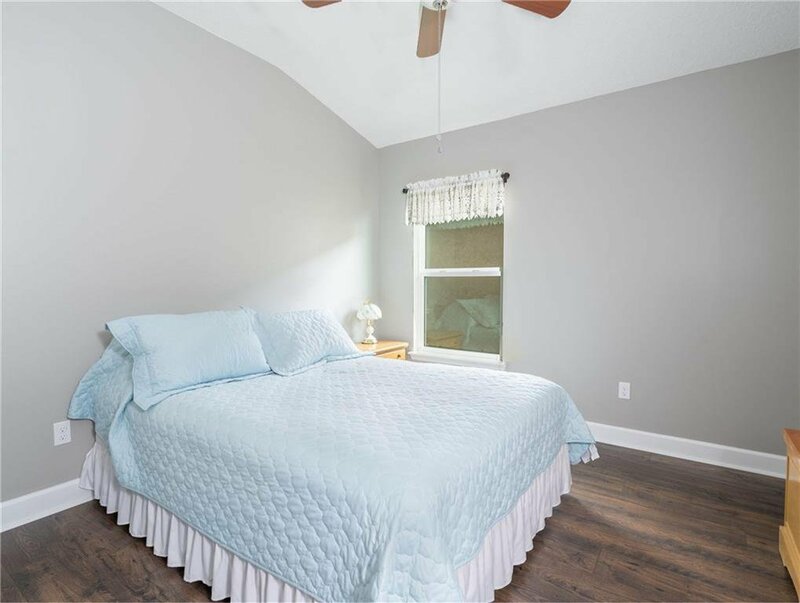 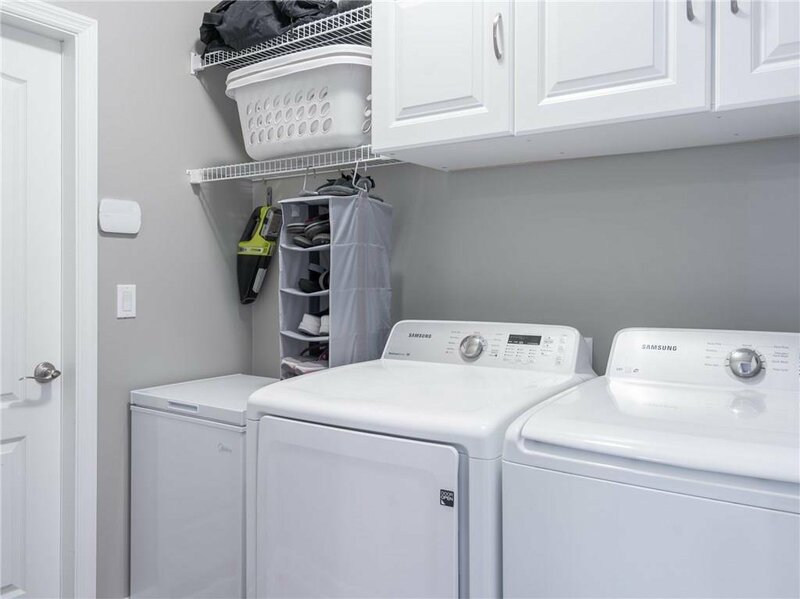 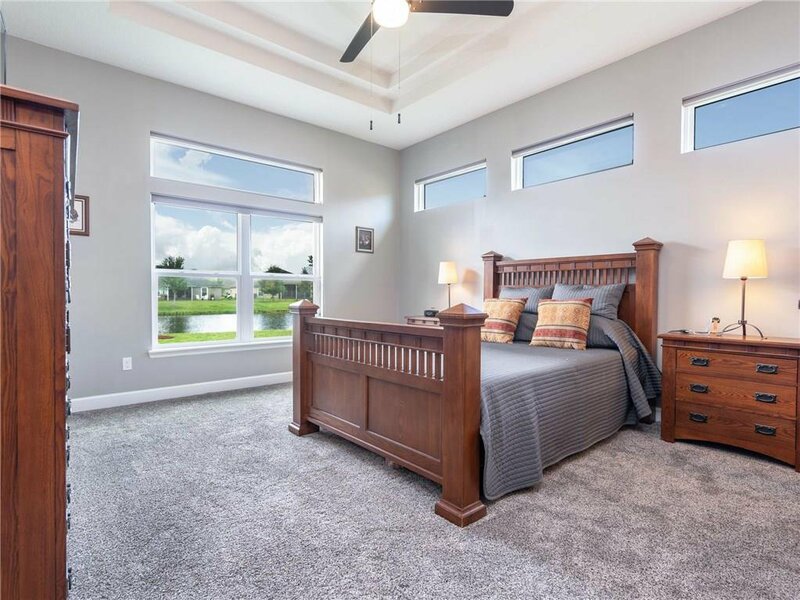 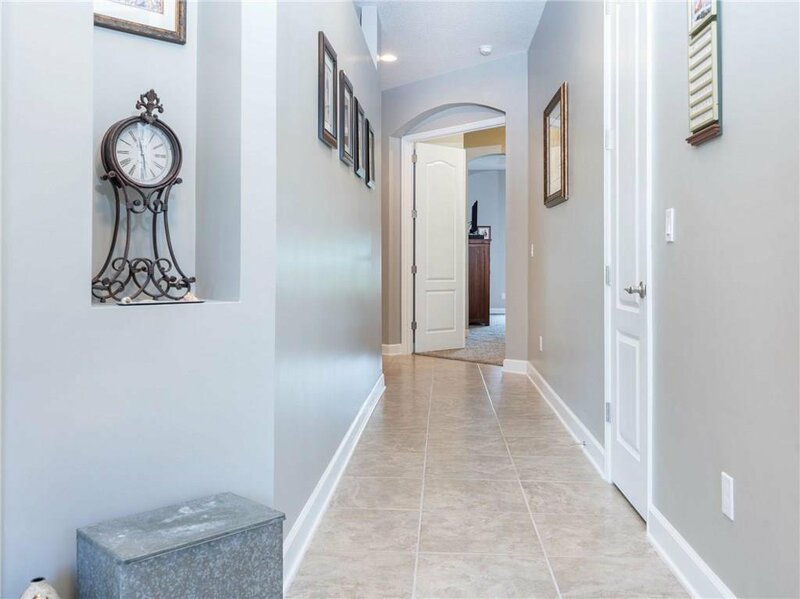 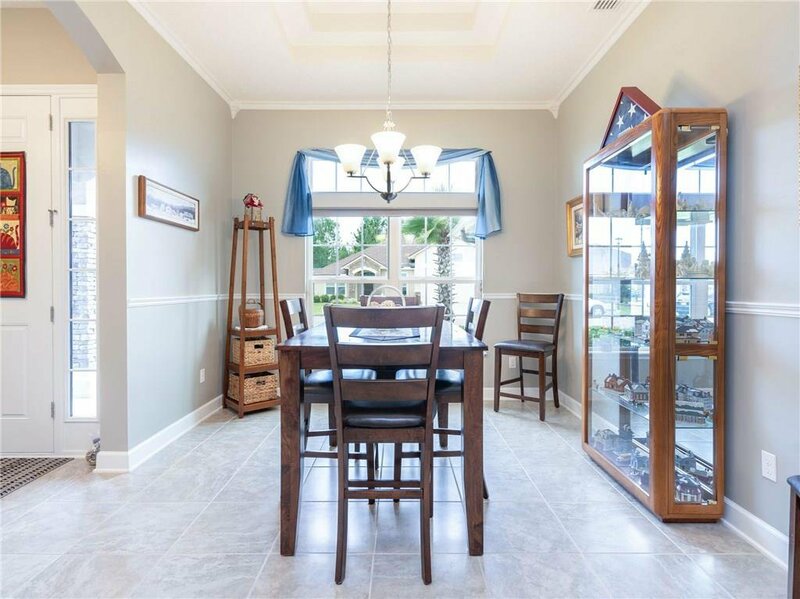 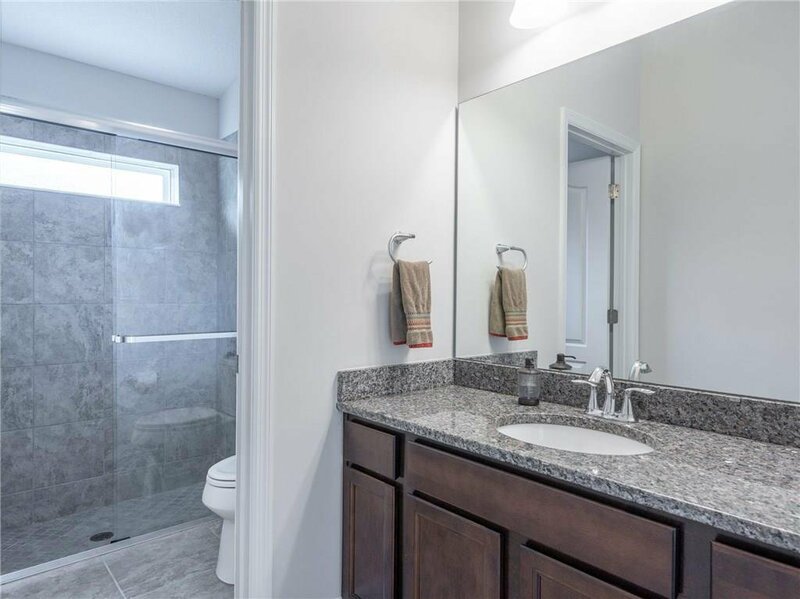 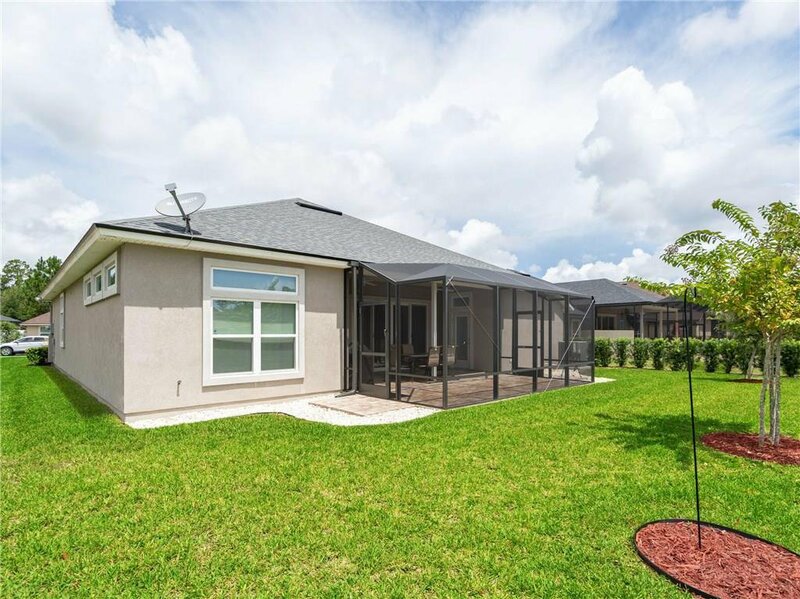 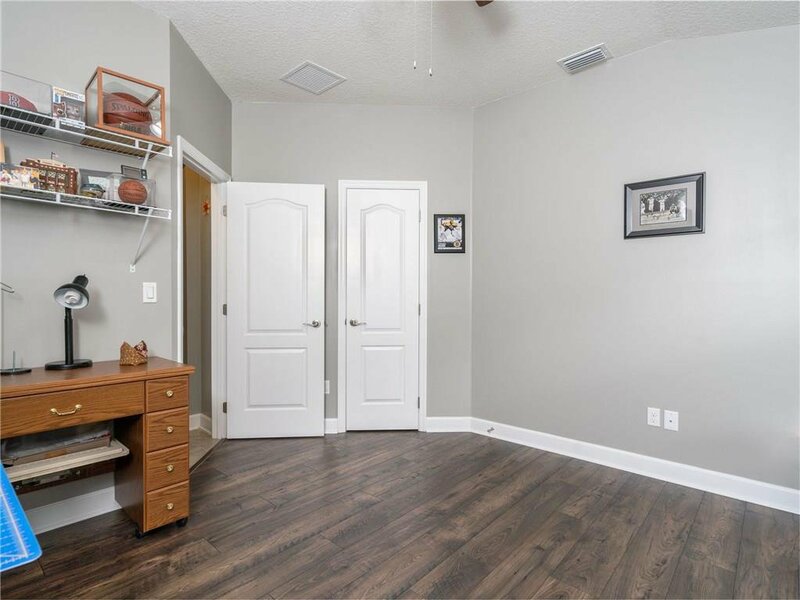 The home features 8 ft interior doors, upgraded grey tile and wood floors throughout,modern grey paint, water filter, upgraded ceiling fans and custom window treatments. 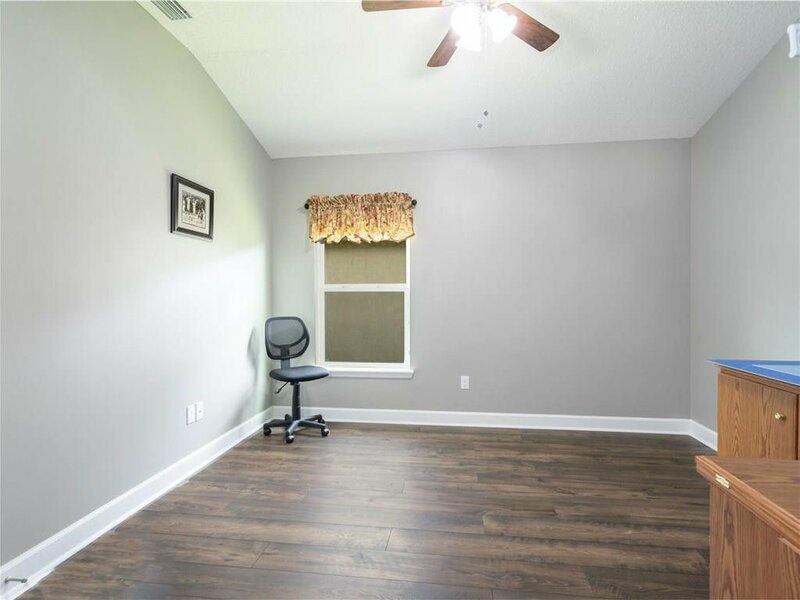 PRICED TO SELL, BOOK YOUR APPOINTMENT TODAY!! 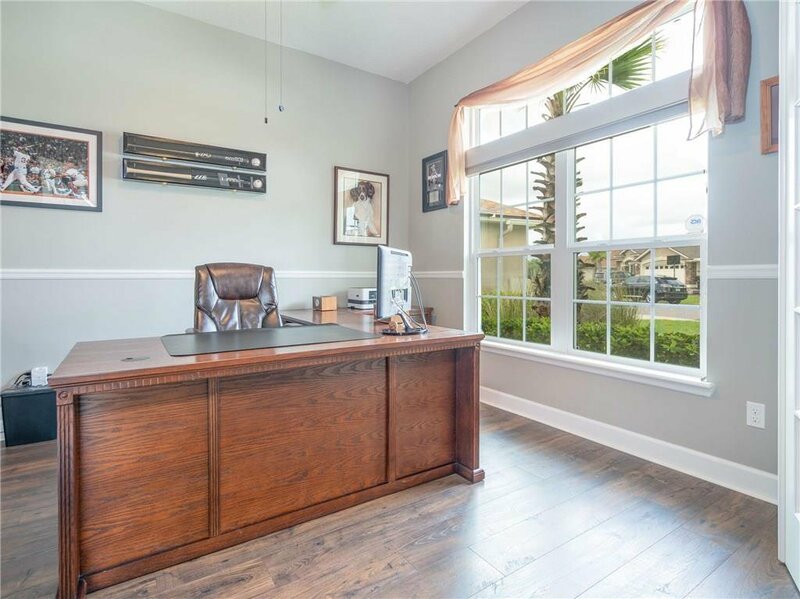 Listing courtesy of BERKSHIRE HATHAWAY HomeServices CHAPLIN WILLIAMS R. Selling Office: NON-MEMBER .